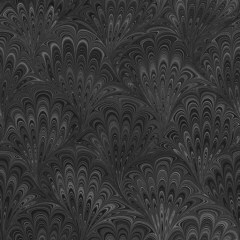 A collection of 8 ambient soundscapes with minimal, if any, percussion. All tracks were written based on intricate yet gentle patterns and were designed to transport the listener to new ‘landscapes of the mind’. Some have a darker tone while others slowly swing open the door to ethereal, immersive vistas. 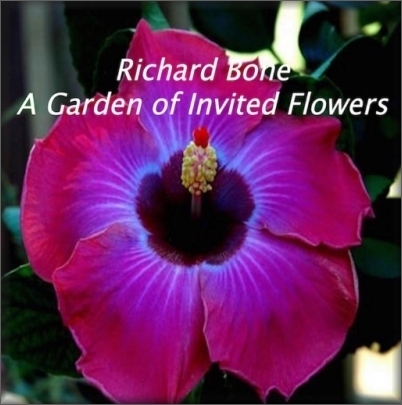 Anyone familiar with Richard Bone most ambient works will find much to love within “A Garden of Invited Flowers”.